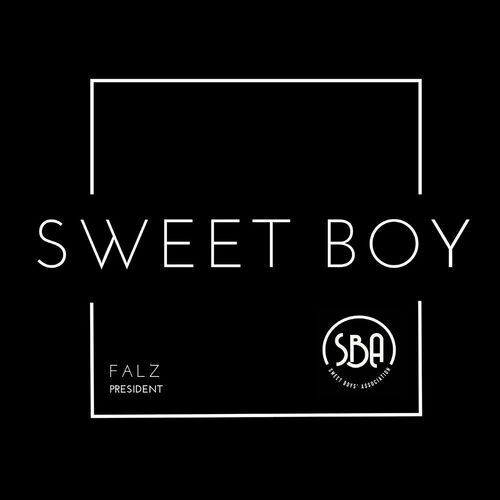 Nigeria prolific hip hop star Falz aka “Falz Tha Badh Guy” who’s the president of SBA (Sweet Boy Association) as come through with a new song titled Falz Sweet Boy. 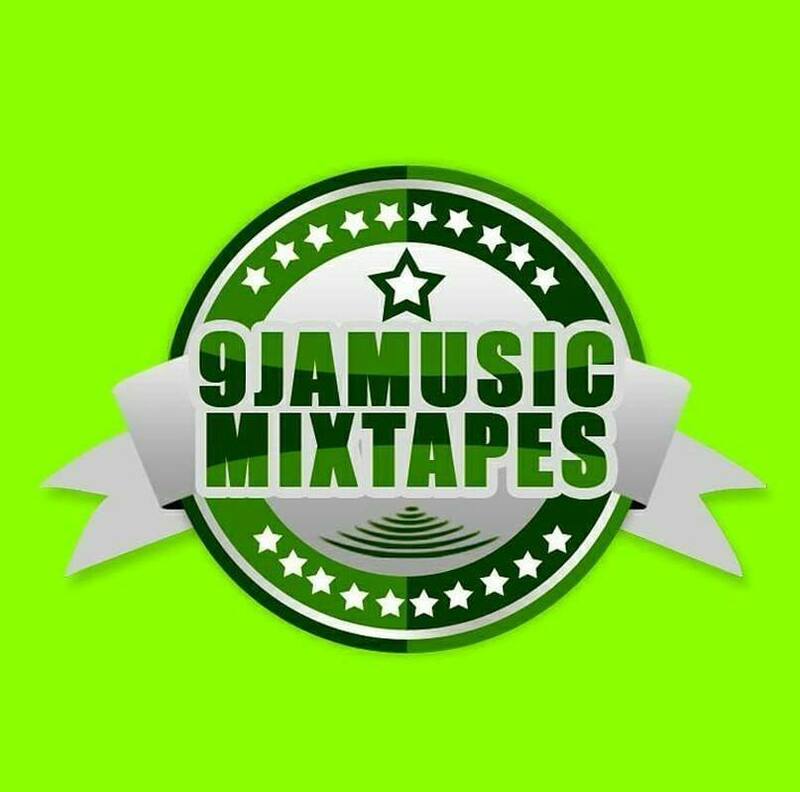 The new song “Sweet Boy mp3 download” is a song to dedicate to the association (Sweet Boy Association). 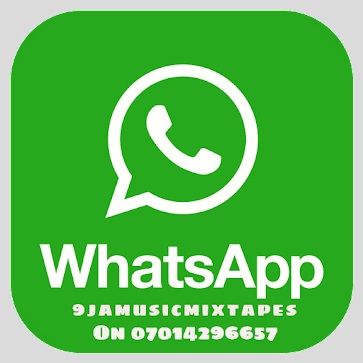 Stream and Download SBA MP3 by Falz below as we anticipate Falz Sweet Boy Mp4 Video Download and don’t hesitate to hit the share button.